Google’s Pixel phones ever since launch have been in headline for whether they can justify their premium pricing. At their prices, they are in direct competition with the likes of iPhone 7 and Galaxy S7 series, and omissions like optical image stabilisation (OIS) functionality and proper dust and water resistance were remarked upon. 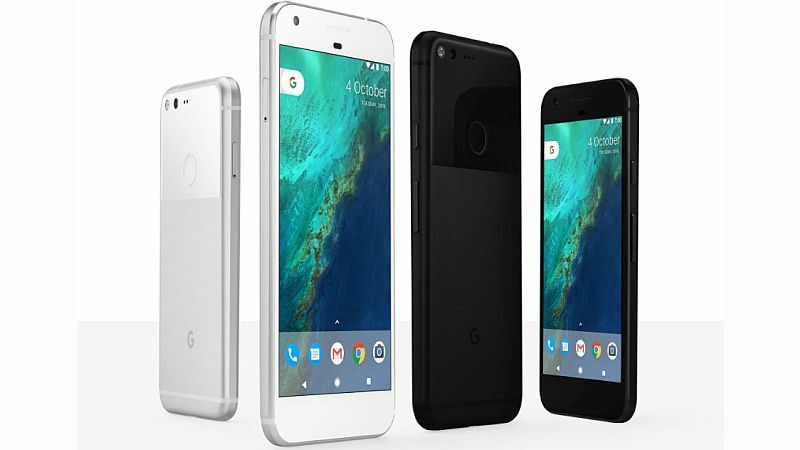 The latest buzz around the Pixel and Pixel XL smartphones is why these devices don’t come with expanded water resistance, especially after a video surfaced on the Internet showing Pixel phones barely surviving underwater for 30 minutes. Well, if a report citing a Google representative is to be believed, then the company “ran out of time.” Wired’s David Pierce in a recent podcast shared some insights about the Pixel phones. When asked about waterproofing, Google representatives told Pierce that they were unable to add it because of the time crunch to bring the product to market. Pierce adds that Google had plans to make the phones more water resistant for a long time but by the end of 2015, the company chucked the plans. “There apparently had been this plan for a long time, and then at the end of 2015, they blew it all up and started over,” said Pierce in Wired’s Gadget Lab Podcast. According to Pierce, Pixel and Pixel XL smartphones went from the company’s drawing board to official launch in roughly 9 months. For those unaware, Google Pixel and Pixel XL smartphones are IP53 rated which means they have minor dust and water resistance. This doesn’t mean that the devices can survive when fully submerged in water. The ‘5’ in ‘IP53′ signifies the devices’ innards are unlikely to be damaged by dust. The ‘3’ in the rating signifies the devices will not suffer damage from water ingress if they are held at an angle not more than 60 degrees from the vertical while being sprayed by low-pressure water – similar to rain. They will not withstand immersion in water. The missing water-resistance feature definitely hurts the overall package for Pixel smartphones when compared to Apple’s first highly water-resistant iPhones which were recently unveiled, while Samsung added the feature on its premium-end phones previously. To recall, the iPhone 7 and iPhone 7 Plus are IP67 certified while the Samsung Galaxy S7 and Galaxy S7 Edge are IP68 certified. Both sets of phones can stand immersion in different depths of water for up to 30 minutes – 1 metre for the iPhone models, and 1.5 metres for the Galaxy S7 series.